Your Next Healthy Dessert–for Breakfast! While we might be ashamed to admit it, having dessert for breakfast is one sweet way to start your day. Rather than making it sweet by loading up on added sugar or syrup, why not try using fruits and Manuka honey? 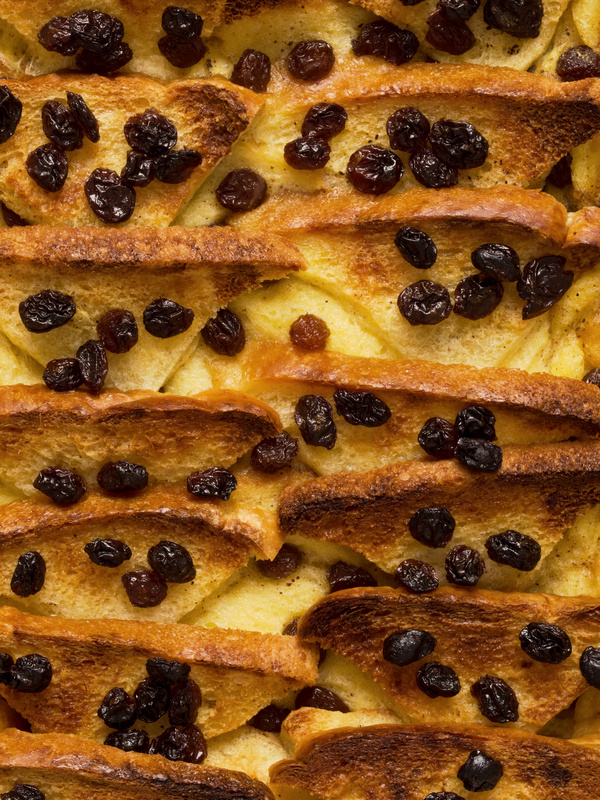 This breakfast fruit bread pudding, for instance, is a cross between a baked French toast and a dessert bread pudding, with only added confectioner’s sugar if you want it. There are about three hours of preparation and baking involved with this recipe, but you can easily prepare the ingredients in the evening, wake up the next day and pop everything in the oven. So, go and give it a shot! Coat a 9-by-13 inch baking dish with cooking spray. Cut bread in half on the diagonal to get somewhat triangular pieces. Place half the bread decoratively in the bottom of the pan, trimming to fit if necessary (it’s fine if there are spaces). Spread berries over the bread. Cover with remaining bread–again, trimming to fit in necessary. Whisk eggs, egg whites, milk, half and half, vanilla, and salt in a large bowl until thoroughly blended. Whisk in Manuka honey until blended in, and then pour the mixture over the bread. Let stand for 1 hour for the bread to soak up the liquid (you can press the bread a few times to help it soak up the liquid). Note: Alternatively, you can cover the pan with plastic wrap and refrigerate for up to 12 hours, still pressing the bread a few times while it sits). Position rack in lower third of your oven and preheat to 350 degrees F (if the pudding was refrigerated, remove plastic wrap and let it stand at room temp while the oven heats up.) Cover the pan loosely with foil and set it on a rimmed baking sheet. Bake for 30 minutes. Remove the foil and continue baking until bubbling and the pudding is just set, which should take about 1 hour more. Let stand about 10 minutes before serving. Most of the liquid will be absorbed into the bread as the pudding rests. Dust with confectioner’s sugar before serving if you so desire. Bonus: One serving has about 82 percent of your daily needs for Vitamin C and 16 percent for Calcium. Enjoy your healthier, delicious breakfast!